We being human beings aspire to earn more and more. Economies world over are driving on profits, 200% 300% even 1000% profits, are being targeted. This excessive profits making tendency is leading to inflation, inequality in incomes and much much more. We can’t even gauge the impact this may cause on the economy. One factor that we can consider, is to raise demand, all sorts of practices are followed in the health industry, in Pharma, even manufacturing. However, it is always recommended to earn a limited profit on the goods in any businesses you are involved in. Each one of us wants to double or triple our money and we start putting efforts in any direction irrespective of knowing what may harm us in the coming future. 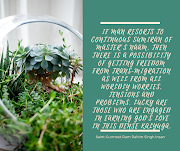 Experience More Pleasure and Inner peace with limited margins say Baba Ram Rahim Ji. Although this experience is always realistic in nature, it simply makes you feel better, which is something all businessmen must benefit from. The businessmen who practice earning 15% at the maximum level, they enjoy peace of mind along with a high level of satisfaction. We don't live in a perfect world, and there's never going to be a perfect time to give—but there are always people out there, who want limited profits in their businesses. Their idea is to take care of the families and earn just enough. They do not intend to double or triple their incomes irrespective of if they are experiencing financial difficulties of their own, the reality is that they need money which is fully earned by honesty. 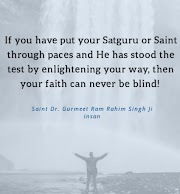 A few thousand, who go by this theory, are followers of Baba Ram Rahim Ji. As we know our religions also teach us to make a profit of around 10-15% and there are so many people who are strictly following it. After all, if we call ourselves Hindu or Muslims or Christians, we should follow what our religions say and they all preach, the same thing. 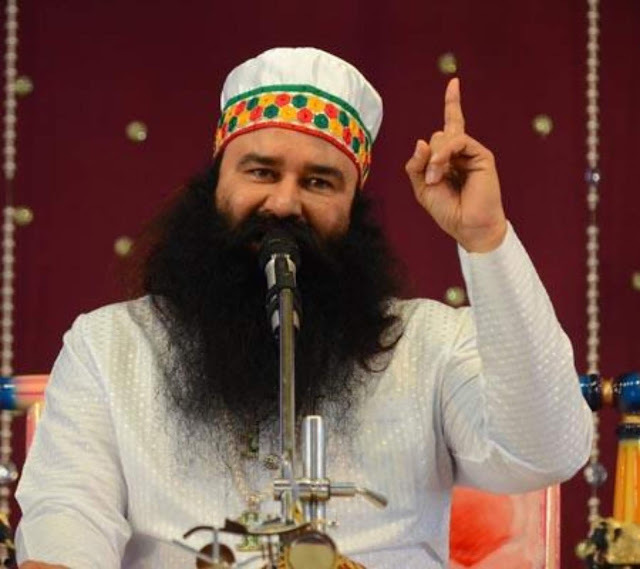 Gurmeet Ram Rahim Singh has been reiterating the teachings of religions and making people follow the true teachings as per religions, rather than pretending to be from some religion. Such people are always thankful to God and even spend time and money in doing social service that is benefitted for society’s wellbeing. Do not rob from the valued customers, with higher margins; they are like God to one and all. Value their money and always keep yourself in their shoes and make a decision. Dera Sacha Sacha is a systematically run, religious institute and welcomes everyone with an open hand. The disciples say with pride that if they make a 10% to 15% profit from their sales; the sales get double or triple. Even after that, they enjoy all possible luxuries that are needed for good survival. Their families also enjoy a fuller life without facing sorrows or miseries. We all want to save money but the hardest part is to stop ourselves from spending recklessly. However, with a little more control and better planning, we can accomplish the otherwise, daunting task. Having limited profit margins from the sales help us to use the money wherever needed instead of wasting it unnecessarily. It benefits not only you but the economy as well, as the idea of savings is inculcated and the planet is not ripped off of its resources rampantly, which consumerism is doing as of now. 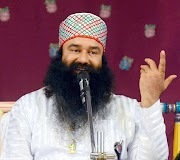 Baba Ram Rahim, surely has a point, to put a full stop to the materialistic desires and tackle the bigger issue of consumerism. It’s high time; we start living thoughtfully and responsibly.